The first step for any commercial or business litigation law firm in Phoenix is to determine what constitutes a successful outcome for you and your business. Schlesinger Conrad reaches that goal by listening to clients from the very first phone call. 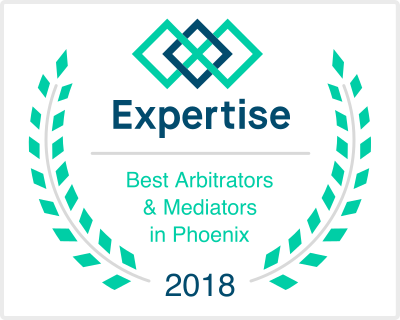 This Phoenix-based law firm uses experience, diligence and understanding to create solutions for your commercial or business litigation problems. Schlesinger Conrad limits its litigation practice areas to commercial disputes, business and insurance litigation, with alternative dispute resolution and mediation in each of these areas. 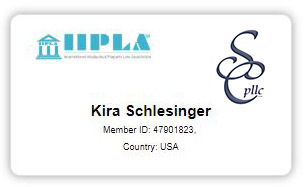 Because no firm can really do it all, Schlesinger Conrad, pllc stays focused. 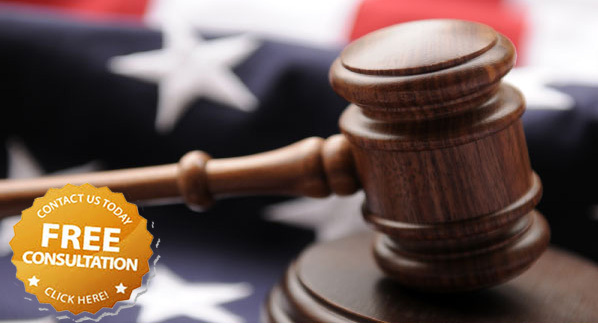 The result is a commercial and business litigation law firm that balances expertise and economy. 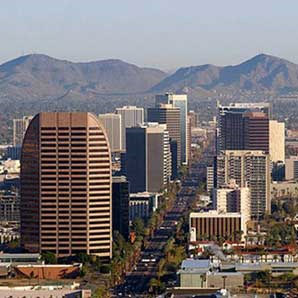 Schlesinger Conrad handles cases in Arizona and California. The Firm has won large settlements in a wide variety of business litigation matters. Even if your case is against a large corporation and is a document intensive case, Schlesinger Conrad has the resources to handle it. 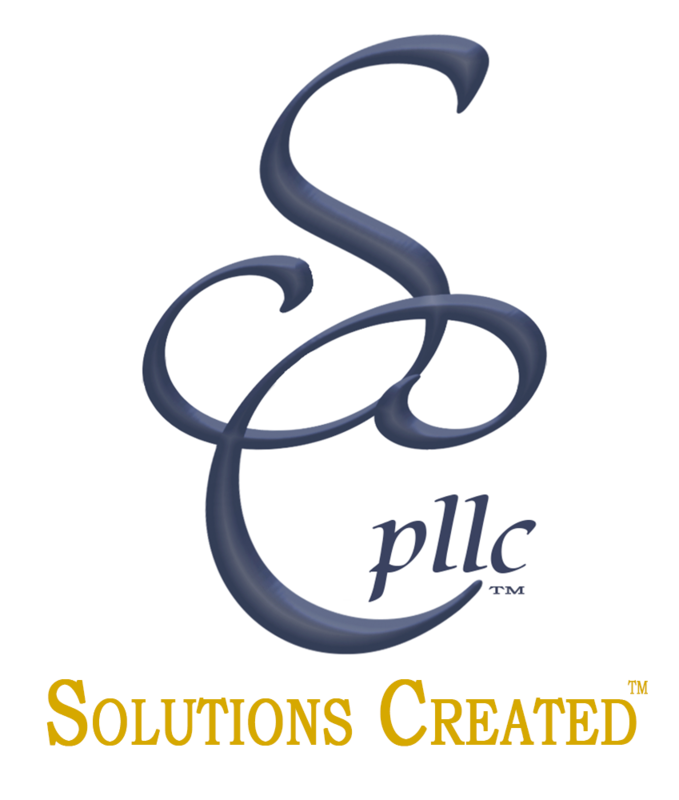 Contact us Schlesinger Conrad to see how we can work with you to find a solution for your business dispute. When you call 602-812-3661, you will talk to an attorney, the first time. It’s a guarantee. No annoying “menus” to click through. Just call and discuss your case. Or, if you’d prefer, send an e-mail or use the form below. Kira Schlesinger has represented both plaintiffs and defendants in commercial, insurance and business litigation. She spent a good part of her career defending cases on behalf of insurers and other business interests at nationwide commercial and business litigation law firms. She has been involved with litigation since 1989, and has been an attorney since 1999. She is licensed in state and federal courts in California (1999) and Arizona (2005), and has argued before the Ninth Circuit Court of Appeals. Schlesinger Conrad has been able to obtain settlements of nearly one million dollars, while spending only $2500 for an expert. That was done on a contingency fee basis. We’ve also obtained settlements of nearly one hundred thousand dollars while spending nothing more than the filing fee. We believe in economical solutions for commercial and business litigation cases. Please contact Schlesinger Conrad by e-mail or phone at 602-812-3661 to discuss how we can provide a business litigation or other legal solution for you or your company in Phoenix. Please also read the Disclaimers. Graco Minnesota, Inc. v. Professor Foam, United States District Court, Southern District of California, 3:18-cv-01690-WQH-AGS. Case dismissed at the pleading stage on the basis of lack of jurisdiction over Professor Foam, Schlesinger Conrad’s client. Order of Dismissal entered April 17, 2019. Provident Life and Accident Ins. Co. v. Van Gemert, 262 F.Supp.2d 1047 (C.D.Cal., 2003). The first step is to contact the business litigation law firm. The attorney will listen to your situation and help you determine the best course of action. This call or meeting is always free of charge. If we decide to pursue your matter, as soon as you have signed the retainer agreement, whether it is for business litigation or other litigation, Schlesinger Conrad, pllc will go to work. While we cannot guarantee any particular outcome, whether we can resolve the litigation issue before filing suit, or whether we have to go to court, we will never settle your case without consulting you and making sure you understand your options. When you have a legal problem, there are lots of questions. The first question of a business litigation law firm is usually: “What do I do now?” The answer is that you should find an commercial business litigation attorney you can talk to, and that you can trust. At SCLF, we listen. And we listen for free. We always provide a free initial consultation. So, if you have questions when looking for a business litigation law firm, we have answers. Some of the common questions are answered right here. But we are happy to discuss your specific matter by phone. Contact the firm at atty@schlesingerconrad.com or Call 602-812-3661. Schlesinger Conrad works with individuals and businesses of all sizes to get the results each client needs. 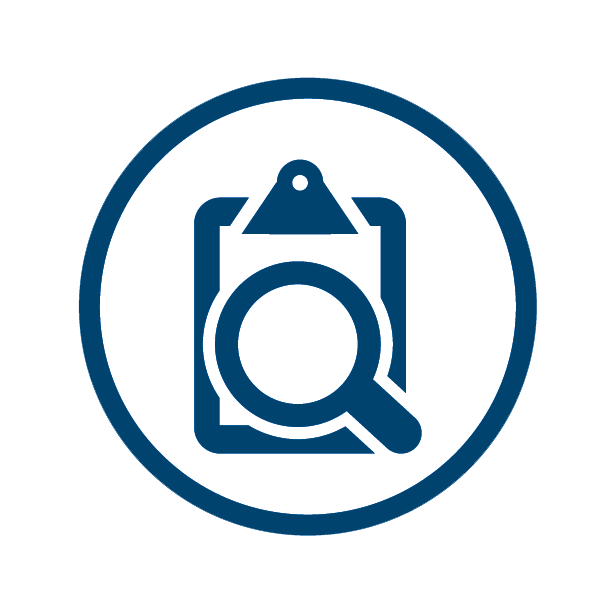 Whether you have ongoing legal matters that are inherent in your company’s work, or you are an individual whose rights have been violated, SCLF can help. Please call us at 602-812-3661 or e-mail. Do you handle cases on a pro bono or contingency fee basis? Each case is different. Typically, we do not handle pro bono cases, but we do offer a contingency fee for the right case. Be aware however, that almost every law firm that says you don’t need to pay unless you collect, will charge you for costs if you do collect. At Schlesinger Conrad, we typically ask that costs be paid as the case progresses. But that isn’t an ironclad rule, so please call to discuss your particular situation. Can you help me even if I don't live in Arizona? Yes! The attorney at SCLF is licensed to practice in Arizona and California, and we take cases in state or federal court in either state. You typically do not need to be in these jurisdictions, so long as the case centers around one of these states. We are a very tech-savvy law firm, and most everything we do is online. We are happy to meet with you telephonicaly or via Skype or some other protocol if it is convenient for you.